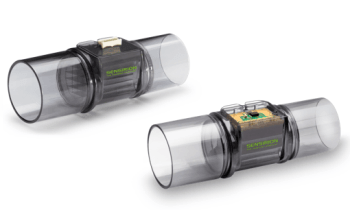 The SFM4200 digital mass flow meter for air, oxygen and non-corrosive gases; is especially appropriate for uses involving high volumes. 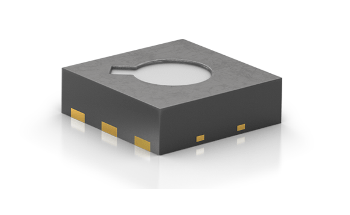 Its resistance to pressure is one of its key features. 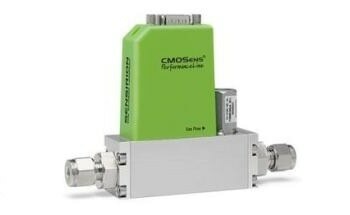 Unlike previous instruments, the SFM4200 is resistant to great levels of pressure and provides consistent measurements at pressure surges as high as 8 bar. 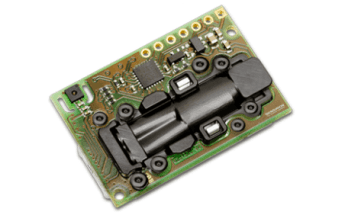 The SFM4200 offers not only great accuracy, but also exceptional speed, with a signal processing time of just 0.5 ms. An extended measurement range of up to 160 slm is also offered. 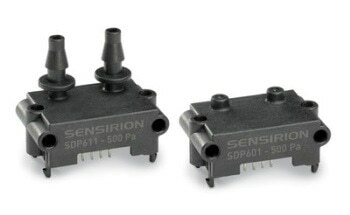 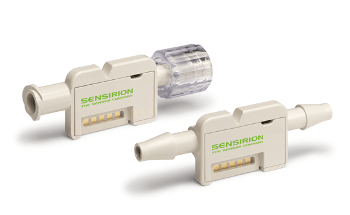 The sensor is perfectly suited to high-volume applications, including oxygen gas mixing for medical ventilators, where the sensor is built into the high-pressure side. 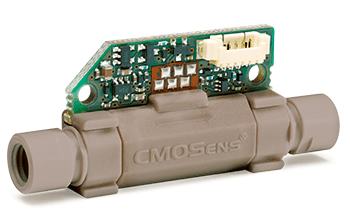 This functionality is the result of the combined benefits of the extended measurement range, along with the excellent resistance to pressure. 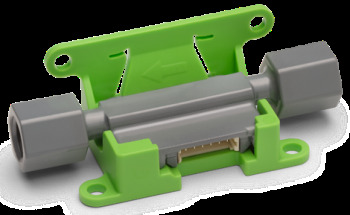 Customers are able to use the SFM4200 to make major developments to their own designs and instruments or to expand applications, thanks to the flexible installation offered. 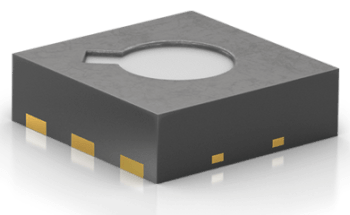 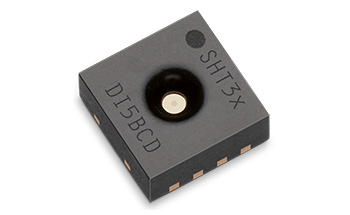 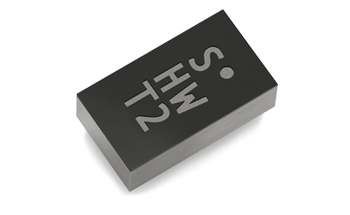 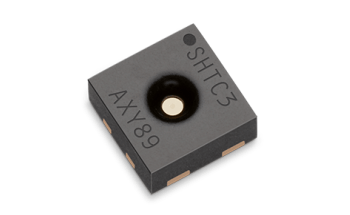 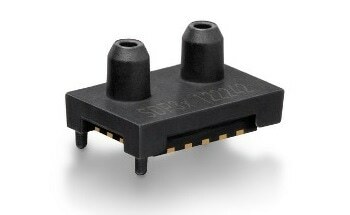 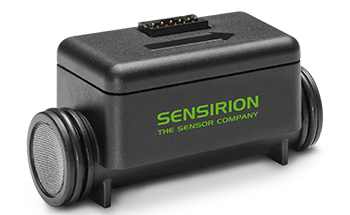 The sensor also comes with a built-in digital I2C two-wire interface and supplies internally linearized and temperature-compensated measurements. 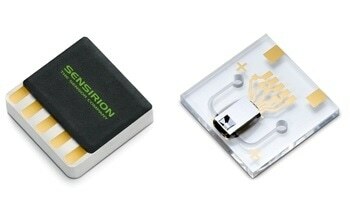 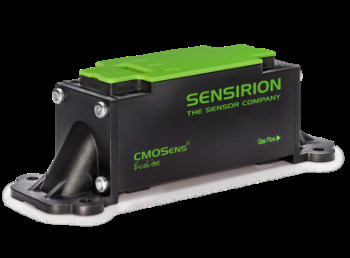 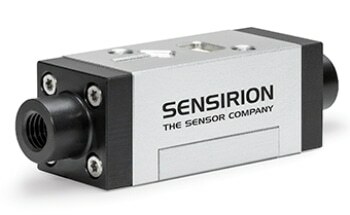 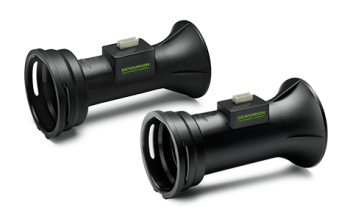 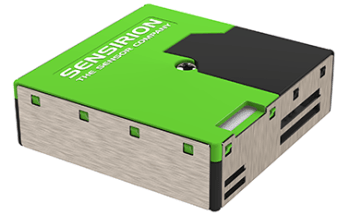 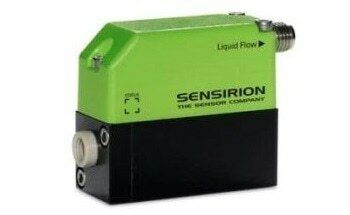 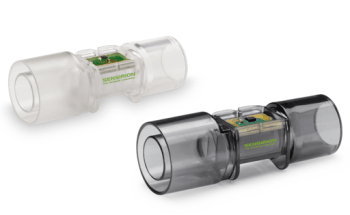 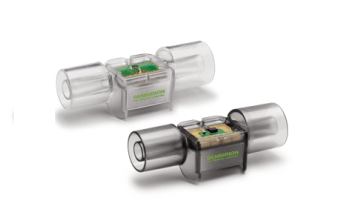 Sensirion’s patented CMOSens® Technology was used to develop the sensor, resulting in both high-quality mass production; and challenging, budget-friendly and personalized applications. 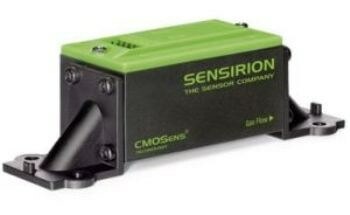 This instrument is suitable for a broad range of applications, including spectroscopy, process automation, laboratory-based analytical instruments, medical instruments and environmental monitoring.